How To Download Games In JIO Phone 2? 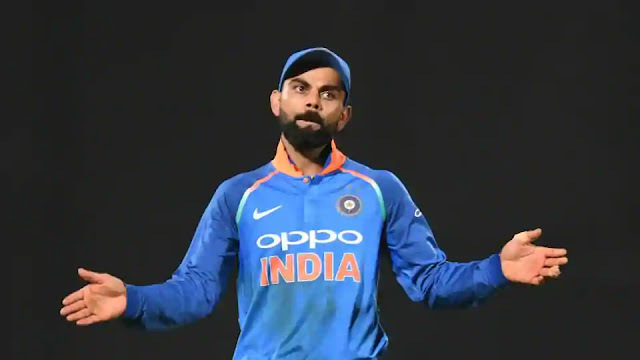 (In Hindi/ Tamil/ Telugu) – JIO Phones or the mobile phone piece which was exaggerated as “India Ka Smartphone” was undoubtedly a hit. In Indian Market (and foreign as well), JIO Phone had been the best selling ones. According to recently released reports by the Economic Times, Close to 4 crore JioPhones were sold until April 25, 2018, only. Thus, at a point where 4 crore Jio Phones were sold, it was mandatory for a mobile network operator company – Reliance Jio Infocomm Limited to have the online and offline game playing features pre-installed in the Phone. Following the success of Reliance JIO Phones, it’s successor JioPhone 2 was also launched in India on this nation’s Independence Day – 15th August 2018. While the previous version, better known as Jio Phone was available in the market October 1, 2017 (Official) onwards. But before learning about how to install the games in Jio Phone, one should have the proper knowledge of using Google Play Store in the Jio Phone. But before checking out the steps, let’s learn about a few famous games that can be played in Jio Phones. The list includes – 2048, Steel Story, Maya Brick Breaker, SWOOOP, Chocolate Jewels and Fix-It Felix etc. While precise for Kids, Girs and Boys, games respectively are – Steel Story/ PAC Man/ Crazy Birds, Candy Breaker, Chocolate Jewels and Top Shootout, Age of Barbarians respectively. So now, without further ado, let’s directly dive into step by step guide. But first, we’ll teach you – How To Use Play Store in Jio Phone. Everyone and their mom know that Google Play Store, which is a default application in all the android phones on the planet Earth is not available in Jio Phone and JioPhone 2 as well. Reason? It’s because Jio Phone doesn’t run on the Android operating system. Rather, the operating system on which Jio Phone runs is KaiOS and yes it is different from the Apple Inc.’s iOS operating system. Even with the passage of time as Jio Phone became one of the most selling Smartphones in the nation, it crossed the number of iOS operating system users in India and became the second most used operating system after Android. STEP 1: There is a default browser available in Jio Phone. Open that browser. STEP 2: Now in the URL section above, type – www.google.com. STEP 4: Through this link – https://play.google.com/store?hl=en, you can directly visit the Google Play Store and thus can skip the Step 1 and Step 2. And, once Google Play Store is opened up, here’s the page where you’ll search for Games to play in your Jio Phone. 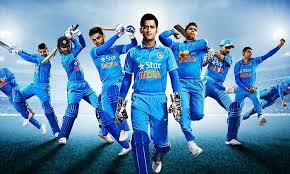 Now let’s move onto the Step by Step guide to download and play the games in Google Play Store. Here’s what you can do, but first remember that there are major two methods of playing games in Mobile or Jio Phone 2 and have your mind refreshed. First one is – playing games online. In this method, it is mandatory for you to have a good and working quite high-speed internet connection or otherwise your game will hang a lot because of the slow connection. Apart from that, the second method is to have the game downloaded in your Jio Phone or Jio Phone 2 and play it offline whenever you want, wherever you want and however you want because it need not have an internet connectivity issues. Also, another most important thing is that in Jio Phone or Jio Phone 2, most important thing to remember is that, not all screen touch games are keypad based and undoubtedly you cannot play screen touch games in Jio Phone unless they also have the keypad based controls from the side of manufacturing company. Now since you’re in Google Play Store, you can open it using steps given above. Further, find the search bar mainly available on the top of the screen. Enter the name of the Game you want to play in it from the general categories which usually are – MMO or Massively Multiplayer Online, Simulations, Adventure, Real Time Strategy (RTS), Puzzle, Action, Stealth Shooter, Combat, First Person Shooter (FPS), Sports, Role-Playing (RPG) and educational etc. Now after searching the game, not all will show you ‘Download’ or ‘Install’ button. Because not all the games are supported in the Jio Phone only that shows are supported. And, out of those ones even, you may easily have some of the top games or heavily size games crashing off or hanging your phone like anything. But obviously, you should remember that you bought the Jio Phone because you’re not a Mobile Phone Games lover. For the games that are available, after clicking on ‘Download’ button, you need not install it separately, after getting downloaded successfully it will install automatically. JIO has undoubtedly become the largest mobile network operating chain in India. On September 5, 2016, JIO SIM was launched in India with a welcome offer and reportedly on 22 February 2017, JIO SIM got over 10 crore subscribers overall. Indeed, it’s not possible for that such a large Mobile network operator company doesn’t remain in the headlines throughout the day. 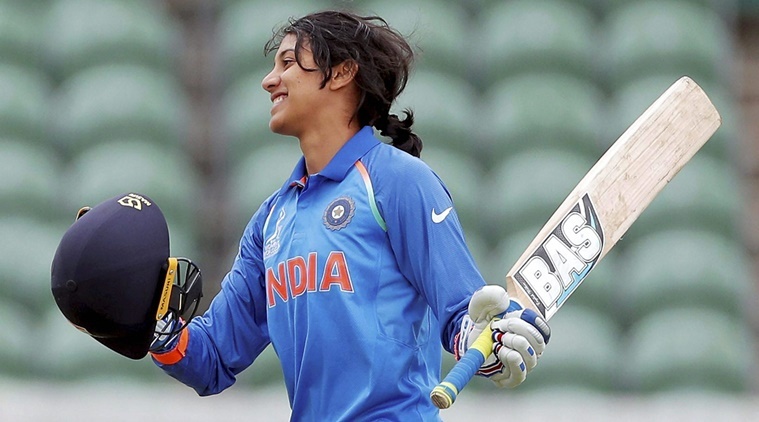 Thus, major ones from them are – ‘Airtel takes on Reliance JIO: Check new Rs. 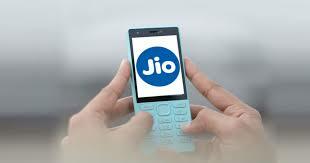 195 plan with 35GB 4G Data’ and ‘Reliance Jio 4G revolution may render the 2G featurephone extinct’ and ‘2G featurephones faces extinction as JioPhone sparks a 4G revolution’ AND ‘Reliance JIO (jio.com) New Annual Plan (Rs 1699/year), Cashback (recharge above Indian National Rupees 149)’. 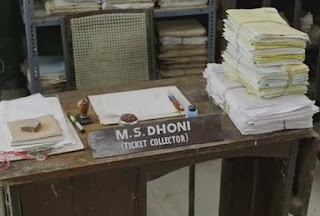 Also, the top headlines like ‘Vodafone offers 10GB data with 168 days validity with this new prepaid plan, takes on Jio and Airtel’ and ‘Reliance Jio has seen overtaking Vodafone Idea, Airtel to become India’s largest telecom firm by 2018-end.’ In this hectic schedule of office working trends these days, one thing is there for sure, Gaming gives you a sigh of relief. 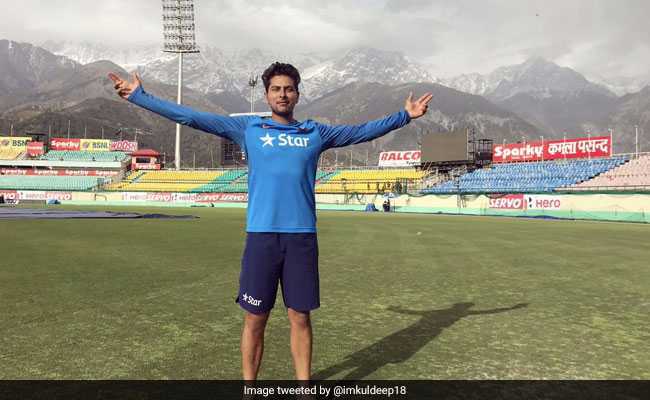 And, needless to say, Jio has not forgotten this for god’s sake. 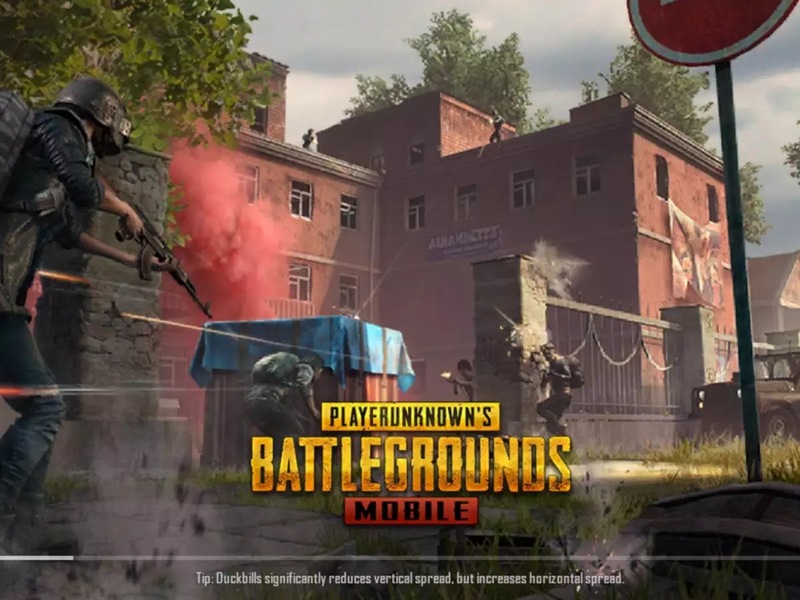 How To Join ROOM in PUBG Mobile Latest/ New Update (0.7/0.8) – If you’re a real PUBG player, then, it’s not possible that you haven’t ever tried to create ROOM in PUBG. 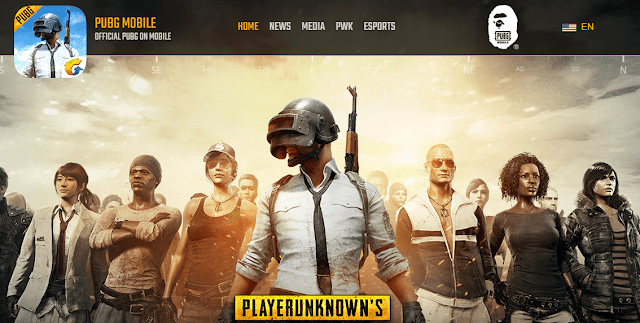 But here’s a glitch, if you’ve been a professional player of PUBG Mobile, then you may have succeeded and normal ones may have got the messages like – “Not Authorised” which ultimately lead you to this page of media after you have in your mind one of the most common questions about the game designed by Brendan Greene that is – How do we create a room in a PUBG mobile?. Now with the announcement of 0.8.0 Dev Talk, two quick things first. Earlier, on various forums, there were talks like PUBG room creation feature is only available for PC (personal computer versions) as of now and not in mobile versions. And PUBG room creation requires the version 0.6.0 and above. In this, latter one being never a myth and former one becoming a myth now. Needless to say, creating a room or Chat Room precisely in PUBG is not one of the easiest tasks on the planet. Had it been so, “How To Create Room In PUBG for Free” would not have been a search string in Google, Yahoo, Bing OR Youtube. As a solution to this problem, through the messages tab, directly go to the global chat room menu so that you can view all group chat rooms you are presently in. While you can also create your own room using the option provided. Apart from that, while being in a squad in PUBG mobile, if you click on ‘room’ labelled under the squad menu, there are complete chances that you’ll have “Not Authorised” message appeared on your screen. In the first step of what could be an endless exploration of the wizarding world of Harry Potter, the Los Angeles mobile games studio Jam City is releasing its Harry Potter: Hogwarts Mystery game on the App Store and Google Play. Developed in partnership with Warner Bros., the game will launch under Warner Bros. Interactive Entertainment’s Portkey Games — a label dedicated to creating first-person gaming experiences for mobile devices and consoles based on J.K. Rowling’s Harry Potter series. No one could accuse me of being a gamer, but as a fan of both the books and the movies, I was intrigued by the prospect that the Hogwarts Mystery game presents. The animation (from the demo I’d seen) is well done and the plot was compelling. Set in the 1980s, the game follows the player as they develop a character, enroll in Hogwarts, select one of the school’s four houses and begin to navigate the world of Hogwarts. Players can create personalized characters and customize their avatars by learning magical skills and developing relationships with other students. Certain choices in the game will change the trajectory of the story, and, over time, the game developers envision expanding the world well-beyond Hogwarts to track characters as they navigate life in the Harry Potter universe. But it all starts with Hogwarts School of Witchcraft and Wizardry and the mystery at the heart of game’s plot. The player’s avatar had an older sibling who attended Hogwarts but vanished mysteriously. Part of the narrative that propels the game will be investigating what happened, and why. Within the game, players can expect to see some familiar faces (and hear some familiar voices). Dame Maggie Smith is reprising her role as Professor McGonagall and Michael Gambon is back voicing Professor Dumbledore. Other actors from the movies include Warwick Davis as Professor Flitwick, Gemma Jones as Madam Pomrey and Zoe Wanamaker as Madam Hooch. 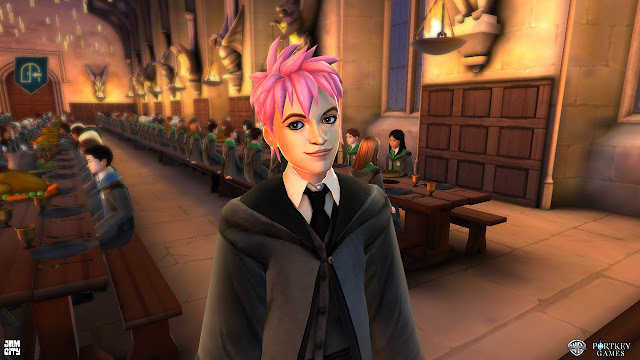 “Our goal with Harry Potter: Hogwarts Mystery is to make players really feel for the first time like they’re attending Hogwarts,” said Chris DeWolfe, co-founder and CEO of Jam City, in a statement. “By including these iconic and incredibly talented actors in the game, we come one step closer to truly giving fans their own Hogwarts experience.” Players will also meet original game characters like Penny, a popular Hufflepuff potions expert; Tulip, a rebellious Ravenclaw prankster; and Merula, a Slytherin with a dark past. As for the gameplay itself, users can duel with characters, learn spells and interact with students to gain different points that correspond to certain skills and attributes. Mechanisms for interaction are similar to those developers have been using since Kim Kardashian: Hollywood, and some reviewers have wondered (rightly) whether the dream of a wizarding world that’s mostly open for exploration will be perverted by a cash grab. The developers of the game seem to be just as excited as the players they want to attract, and will ideally acknowledge the not-so-fine line between commercial viability and opportunistically extortionate in-game economics. Fortnite for iOS, PS4, PC, and Xbox One will be down shortly. The scheduled downtime is in preparation for a new update. Dubbed as version 3.6, it brings the Clinger sticky grenade to the game. Fortnite will be down from 1:30pm IST (4am EDT) for around an hour. The game is currently on version 3.5 and moving to 3.6 could see the removal of the timed 50 versus 50 battle royale mode. Epic hasn't confirmed what else is new to Fortnite v3.6 just yet. Given how solid the game is on all platforms we won't be surprised to see this being a small update compared to past efforts. As for the new weapon, the Clinger is a sticky grenade that will stick to any surface or player. 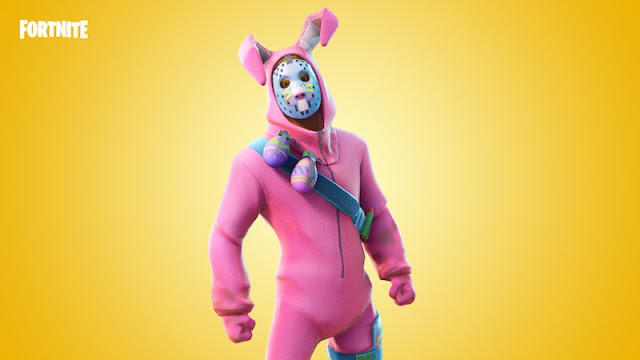 This has the Fortnite community drumming up interesting use cases for the addition to Fortnite's growing arsenal such as sticking it to enemies and impulse grinding them away so as to keep the potential splash damage away from you. Earlier in the day it was reported that Fortnite would be debuting in China via Tencent. Users in the country can download the Fortnite client and sign up with their QQ account with an account transfer process in place for those who already have played the international version of the game and want to carry over their progress to the Chinese version of Fortnite. According to Chinese site DoNews (via Touch Arcade), it's unclear if this would include the mobile version as well, though it would make sense if this was the case. Speaking of which, a Fortnite mobile companion app for China will also be made available with live broadcasts of Fortnite matches. In addition to this, Tencent and Epic will invest about $7.9 million (around Rs. 53 crore) into Fortnite e-sports. This will go towards supporting e-sports teams, commentators, and content creators. An additional $7.9 million (around Rs. 53 crore) will be put towards in-game content and video content creators. Launching Fortnite in China puts Tencent in an enviable position. 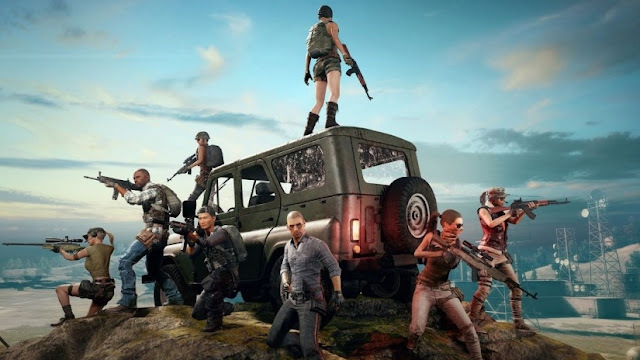 The company recently released PUBG Mobile and has a 48 percent stake in Epic, giving it a near monopoly in the battle royale space in China. Action role-playing game Kingdom Come: Deliverance released to middling reviews in February. Since then developer Warhorse Studio has been hard at work fixing its many issues, as is wont with most big budget releases this generation. At Croatian conference Reboot Develop (via VG247), Warhorse co-founder Daniel Vavra explained how Kingdom Come: Deliverance came to be, pitching the title as "Red Dead Redemption with a sword" to potential investors and publishers. With a mix of story-telling and history he'd reference Rockstar's classic as a means of gaining interest around the game before taking it to Kickstarter in 2014. “I wanted to make the game as human as possible,” he said. “Basically, what we said in our pitches is we wanted to make Red Dead Redemption with a sword.” The idea behind Kingdom: Come Deliverance was to develop an RPG with historical realism that focussed on mundane tasks. “The game is more necessarily slow paced because if you want to make something realistic it takes more time to do than it does in the movies,” he said. “We wanted to make fetch quests as fun as possible. I wrote an ambitious quest for the other writers to follow. And I had to find experts. Because history is surrounded by myths from Hollywood, which make it ridiculous. Daily life details are the most complicated,” he added. Vavra also commented on the game's many bugs. Some of which prevent progression. “This is the biggest issue I’m not proud of,” said Vavra. “Bugs are extremely hard to test. “We change one quest and it somehow f*** up another quest. To test it properly you would have to play it for 600 hours. After release we saw bugs we’ve never seen.” As for possible Kingdom Come: Deliverance fixes, Vavra said the studio is working on them, “taking our time to do the patch properly,” and promised that there would be more content for the game. That said, there's no decision on its lock-picking mechanic getting changed. 30 percent of players are unable to lock-pick, according to Vavra. “Those people probably cannot be drummers. They cannot co-ordinate their hands.” During its launch we recommended waiting until Kingdom Come: Deliverance gets a few more updates. Underneath a myriad of technical muddles lies a serviceable RPG, although right now, it’s nowhere close to what it could be. Hopefully this changes sooner rather than later. Last week we reported that Grand Theft Auto V is getting a new variant in the Grand Theft Auto V Premium Online Edition for PS4, Xbox One, and PC. Priced at $80 (around Rs. 5,310) in the US at retail and $85 (approximately Rs. 5,650) digitally it would be safe to say that you'd be paying around the same amount for the game in India. However this doesn't seem to be the case on PS4 and Xbox One at least. 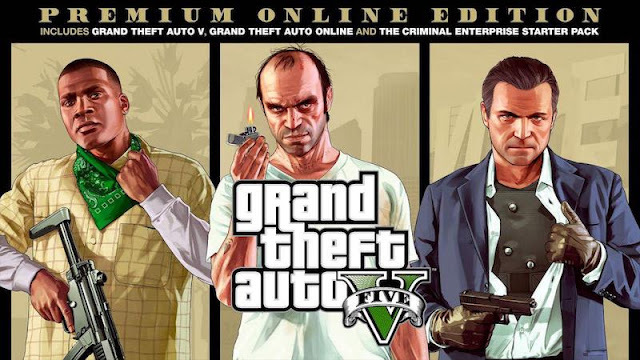 GTA V Premium Online Edition India price is Rs. 4,499 with a release date of April 23. And while Rs. 4,499 might seem steep when you consider that normal, standard editions of GTA V retail for around Rs. 2,750 on PS4 and Xbox One, keep in mind that it includes a ton of content related to GTA Online, GTA V's multiplayer mode. There doesn't seem to be a physical PC version of GTA V Premium Online Edition, so if you're looking to pick it up to play on PC you're restricted to a digital download at the moment. Grand Theft Auto V Premium Online Edition includes the complete Grand Theft Auto V story experience, the ever evolving world of Grand Theft Auto Online, and all existing gameplay upgrades and content including The Doomsday Heist, Gunrunning, Smuggler’s Run, Bikers and much more. In addition to this, Grand Theft Auto V: Premium Online Edition also has the Criminal Enterprise Starter Pack. Rockstar claims it's "the fastest way for new GTA Online players to jumpstart their criminal empires with the most exciting and popular content plus $1,000,000 bonus cash to spend in GTA Online - over GTA$10,000,000 in value". A digital version of Grand Theft Auto V: Premium Online Edition is due "next week" according to a statement from Rockstar. That said, the current physical release appears to have a Rs. 500 savings versus buying it digitally, not too bad at all if you're the sort who is looking to get the most from GTA V outside its superlative single-player experience. Grand Theft Auto V (GTA V) gets a re-release called Grand Theft Auto V: Premium Online Edition for PS4, Xbox One, and PC. Publisher Take-Two officially revealed this new variant via a prepared statement. The Grand Theft Auto V: Premium Online Edition is available now (April 20 onwards) on disc in game stores for PS4 and Xbox One internationally and will be available on digital platforms including PC (via Steam and Rockstar Social Club), PS Store, and the Microsoft Store next week. It includes the complete Grand Theft Auto V story experience, the ever evolving world of Grand Theft Auto Online, and all existing gameplay upgrades and content including The Doomsday Heist, Gunrunning, Smuggler’s Run, Bikers and much more. In addition to this, Grand Theft Auto V: Premium Online Edition also has the Criminal Enterprise Starter Pack. Take-Two claims it's "the fastest way for new GTA Online players to jumpstart their criminal empires with the most exciting and popular content plus $1,000,000 bonus cash to spend in GTA Online - over GTA$10,000,000 in value". 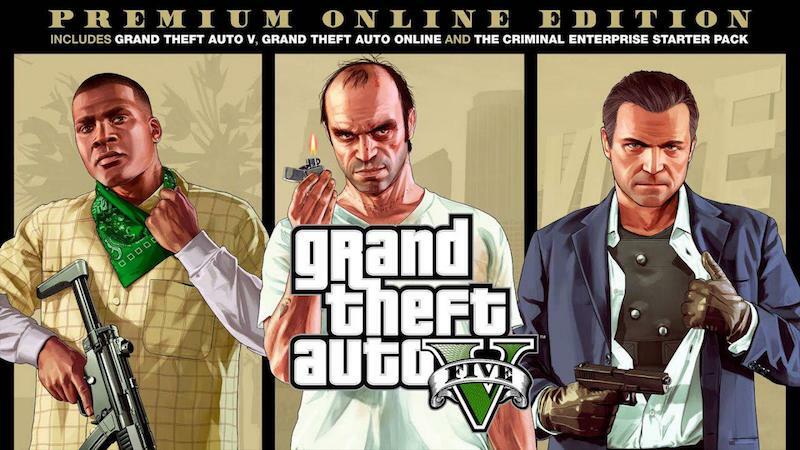 The Grand Theft Auto V: Premium Online Edition price is $60 internationally. Gadgets 360 has requested an Indian price and release date from E-xpress, Take-Two's India distributor and will update this story when we hear from the company. Previously, Grand Theft Auto V: Premium Online Edition was leaked via a listing on Amazon Germany and it was reported that GTA V has made around $6 billion since its release in September 2013. This means GTA V has made more money than any book, film, record or video game ever released, and shows no signs of stopping. Keep in mind, it's sold less than Minecraft which has sold 144 million units, though it has raked in more revenue. This is due to it being a more expensive game and the micro-transaction-fuelled GTA Online mode. “Since its launch in 2013, GTA V has sold 90 million units, putting its total haul for publisher Take-Two Interactive in the neighborhood of $6 billion,” Doug Creutz, an analyst for Cowen told MarketWatch. “Far above the success of blockbuster movies like Star Wars or Gone With The Wind, which both collected more than $3 billion, adjusted for inflation. Even taking into account DVD and streaming sales would not put the biggest movie blockbusters in GTA V’s neighborhood.” It has been suggested that GTA 6 could see a 2022 release date. PS4-exclusive God of War release date is April 20, but it seems that gamers in India who pre-ordered the God of War Limited Edition and God of War Collector’s Edition would have to wait a bit longer. Both versions of the game have been delayed to April 25 according to multiple sources in the supply chain familiar with the matter. 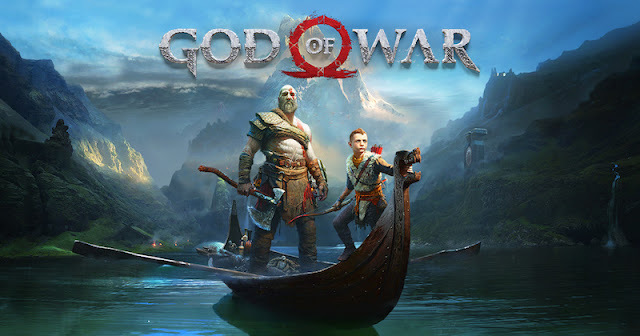 The standard edition of the game will still release on April 20 ensuring that the midnight launches planned around God of War in India will go on as scheduled. The reason for the delay of both God of War Collector’s Edition and Limited Edition have to do with them arriving in a shipment separate from the standard edition of the game. Sony India has allegedly been aware of the delay for awhile. Gadgets 360 has reached out to Sony India for comment and will update this story if we hear from the company. It’s an odd when you consider how popular God of War is in India, you'd think Sony would want all versions of its games on the shelves at the same time. A quick check online shows both Limited and Collector’s Editions of the game sold out during pre-orders despite their high price tag of Rs.4,999 and Rs. 9,490 respectively. The God of War standard edition is Rs. 3,999. This isn’t the first time Sony India has released games late in the country. Earlier in the year Shadow of the Colossus was delayed due to logistics issues and Horizon Zero Dawn failed to make its date for the same reason. Despite being the biggest console company in India, Sony seems to care little about selling its software on time given its recent track record. And it seems to be a ploy to push digital sales although the company has claimed otherwise in the past. “There's no company objective from our side to steer in one or another direction [between digital and physical games]. Both options are available to the consumer and then in the end its the consumer choice on what to do,” said Robert Fisser, Vice President and General Manager Middle East, Africa, Turkey, and India at Sony Computer Entertainment Europe (SCEE) in an interview with Gadgets 360 last year.